EVERY MOTHER’S NIGHTMARE received a great deal of ... See More national press and toured, promoting the first two albums, allowing them the chance to open for bands such as Cheap Trick and Dream Theater. They performed many headlining shows, drawing in large crowds and selling out venues. 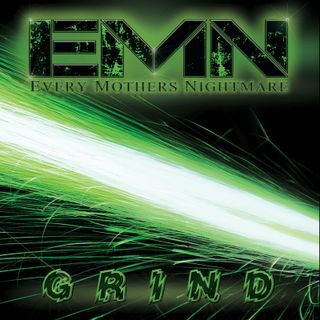 EVERY MOTHER’S NIGHTMARE has been featured in hundreds of hard rock magazines both nationally and internationally like Metal Edge as well as appearing on shows like the Joan Rivers’ talk show.